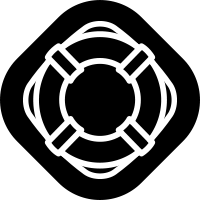 Answers to common questions about Carousel. What's the difference between Flow and Carousel? Where is the Carousel Styles folder? Can you link to a specific item in a Carousel?